At Clinical Aesthetics, Dr. Kathleen Gallaher and her team of estheticians provide world class services in Orange County. The clinic provides cosmetology services covering a range of specialties, including electrolysis, facial veins, laser hair removal, skin rejuvenation, leg veins, ultherapy, rosacea, and more. The care of Dr. Gallaher consists of the most effective methods and techniques in addition to the highest calibur technology. Our goal is to provide an experience that results in a younger, refined, and more confident appearance for our patients. The Clinical Aesthetics team provides an immaculate experience for patients, covering multiple skin care goals and needs. The staff and estheticians at the clinic believe in serving patients and meeting their expectations with the utmost attention to detail. We schedule our patients at their most convenient times so they can comfortably receive the treatments they need while continuing with their regular plans. 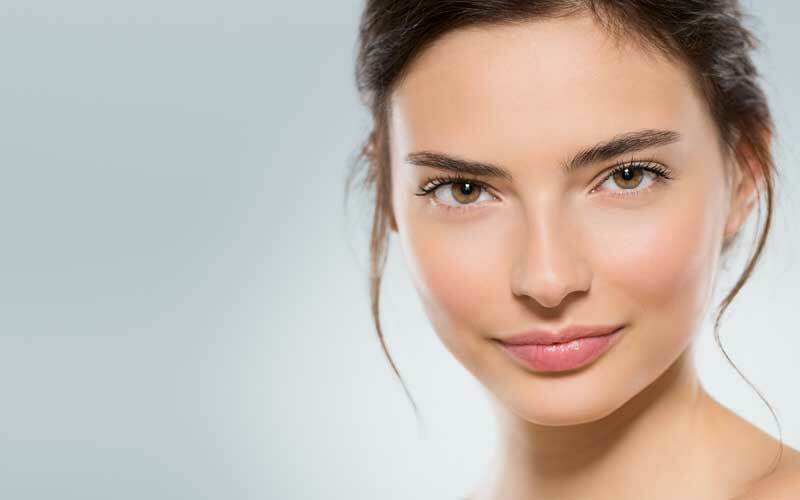 Our specialties cover the most popular procedures and approaches to achieving aesthetically vibrant skin. We incorporate all details and approaches into the treatment plan, creating a welcoming, personalized experience for patients. We welcome you to Clinical Aesthetics to enjoy the best of high-tech, high quality skin care and cosmetic results. When you sign up for our newsletter you will get access to our monthly deals. For this month, we are offering $10.00 off first service for new electrolysis patients and $25.00 off first custom facial for new aesthetics patients.